Scientists have discovered a novel lysin which could be a valuable new tool in the fight against MRSA. The paper, which was published on January 9th in Nature, highlighted a novel chimeric lysin, called ClyF, which showed promising activity against MRSA both in vitro and in murine infection models, in vivo. From a library of 126 novel chimeric lysins, the research team was able to determine that ClyF showed the most activity against Staphylococcus aureus. 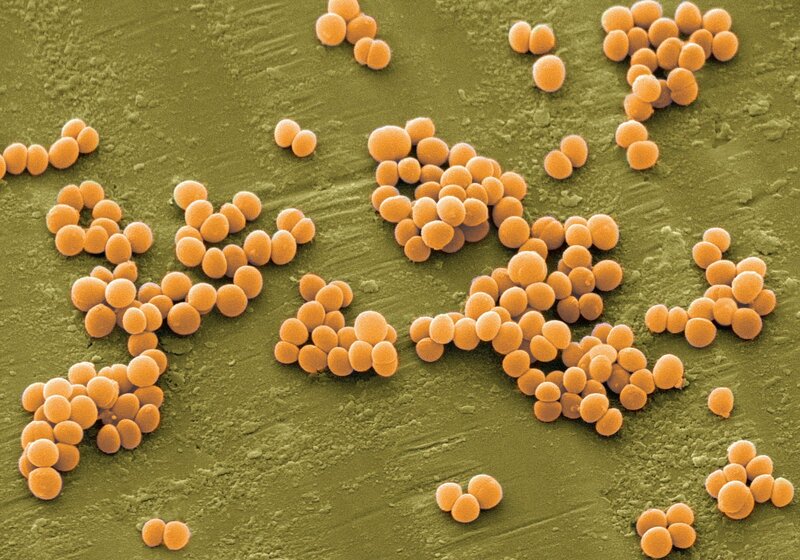 Depending on the strain of S. aureus tested against, the lysin was able to clear between 25.2% to as much as 95.5% of the bacterial biofilm formation. Lysins are enzymes produced by bacteriophages (viruses that prey on bacteria) which are able to break apart the bacterial cell wall. Normally, bacteriophages use lysins as a crucial part of their life cycle – by disrupting the cell wall, progeny virions are able to burst free and seek out other bacteria to infect. However, about 15 years ago scientists realised that we could turn lysins to our side, using them as a weapon to seek out and kill bacteria that could be harmful to us. Lysin-based therapy comes with the major advantage that, as the enzymes have a very specific target – only killing certain bacterial species or those closely related to it – it means that there is an extremely low chance that they would kill our friendly bacteria as well, a big concern when antibiotics are used. 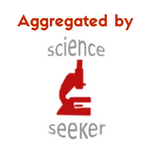 They’re also rarely linked with bacterial resistance. An issue with natural lysins is that they tend to suffer from activity and stability problems. Researchers have found a way around this – through the synthesis of chimeric lysins, or chimeolysins, by mixing and matching the structures of different naturally occurring lysins. Chimeolysins are linked with several advantages including increased activity and solubility. Lysins can kill bacteria by disrupting their cell wall. Image credit: The Rockefeller University. After determining the in vitro efficacy of ClyF, the research team then tested how effective the lysin was when it was used in vivo, in a living organism. When MRSA was introduced into the blood of mice, the team found that ClyF was able to rescue the animals in a concentration dependant manner – 20% survived when 25 mg/kg was applied, 50% with 37.5 mg/kg, and 100% of the mice survived when ClyF was at 50 mg/kg. Additionally, they were able to show that no uninfected mice died after a single, high-concentration (100 mg/kg) dosage of ClyF, or after repeated doses of 25 mg/kg were given. ClyF also showed good efficiency in reducing bacterial titre of MRSA in burn infection wounds in mice. After infection with 1 X 107 cfu/mouse, the titre rose to 9.2 X 108 cfu / g tissue when the infection was left untreated. However, after one dose of ClyF at 0.1 mg this was reduced to 4.6 X 107 cfu/g tissue, and two doses resulted in the lowest titre of 7.7 X 105 cfu/g tissue. Though lysin-based therapy is extremely promising as a replacement of antibiotics, there are currently no lysin-derived drugs on the market. However the fact that certain lysins, such as CF-301, are making progress in clinical trials means that this could soon change, and from the early data this study has given us, it seems that ClyF could well be a valuable new antibacterial to fight MRSA.